I read this article and found it very interesting, thought it might be something for you. The article is called Cox Smart Home and is located at https://everywhereagency.com/case-study/cox-communications-social-amplification/. Cox Communications wanted to spread the word about their new superfast, Gigablast WiFi service in the San Diego market. They had traditional press coverage thanks to their internal PR team but knew they needed to think outside the box when it came to connecting with their millennial target. 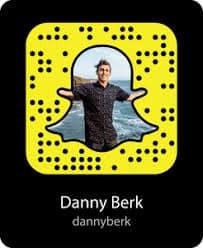 In order to reach a younger audience, Everywhere sourced professional Snapchatter, pro-surfer, and San Diego local, Danny Berk to help reach the desired demographic. 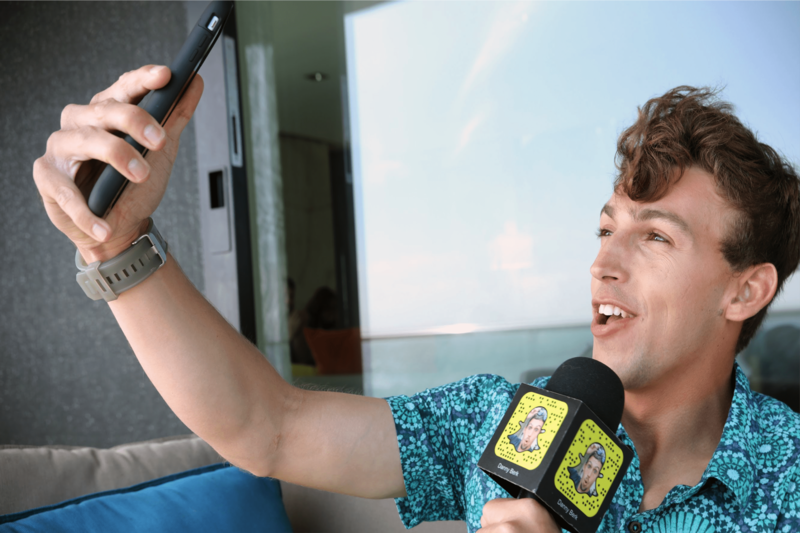 We chose to work with a Snapchat influencer because 60 percent of 18-to-34-year-old smartphone users are active on the platform. In his pre-promotion, Danny created exciting speed-oriented content, like surfing and roller coaster riding, in order to showcase how Cox’s Gigabit speed is almost as fast as he is. The result of the Cox Smart Home campaign was a resounding success that produced over 217k+ views and created a total of 231k+ impressions, reaching our target of local San Diego millennials. 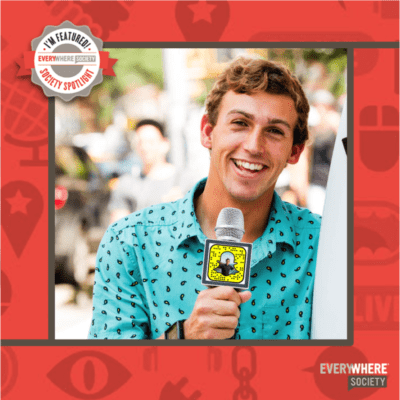 The campaign’s success inspired Cox Communications to take Danny to CES 2017 as one of their digital correspondents.